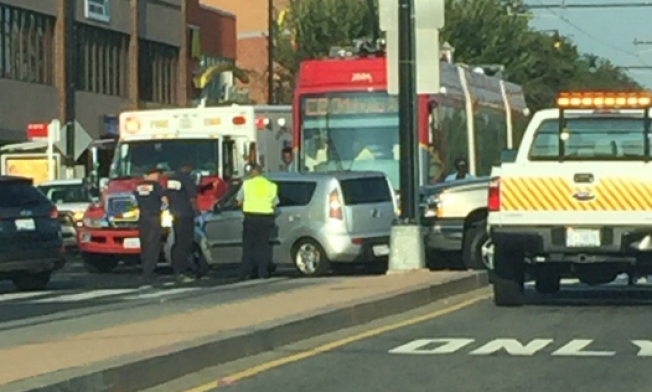 One person was evaluated for injuries after a D.C. streetcar and vehicle collided Thursday morning. The crash happened at 17th Street and Benning Road in Northeast D.C. There were no passengers on the streetcar at the time. Details on how the crash happened were unclear. It wasn't immediately known whether the person was hurt. D.C.'s streecar line launched about six months ago. It runs from Union Station along H Street and Benning Road NE.